The majority of residential POU systems are fairly straightforward when it comes to matching replacement elements with treatment systems. Typically replacement element A is designed for use in system A and maybe also systems B and C. Identification of the proper replacement element is usually not a major concern for the majority of residential POU systems. User instructions and information on packaging typically make it quite clear for consumer end users which replacement element is appropriate. In contrast, POU systems designed for commercial use with post-mix beverage applications can be much more complex. These systems often consist of manifolds that include parallel flow paths and outlets for an ice maker and post-mix beverage dispenser. They can also include multiple different options for treatment, customizable for the water conditions, water demand and treatment needs of the restaurant in which they are being installed. Not only are these systems more complex to specify, install and maintain than are typical residential systems, but they are also more complex to certify. 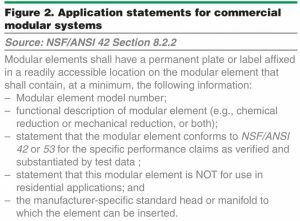 Fortunately, NSF/ANSI 42 and 53 address the need to simplify complex certifications of these systems through requirements specific to commercial modular systems. What are commercial modular systems? Requirements for commercial modular systems were first introduced into NSF/ANSI 42 and 53 in 2005, including developing a definition for them that today is included in NSF/ANSI 330 Glossary of Drinking Water Treatment Unit Terminology, the standard that houses definitions used throughout the NSF/ANSI DWTU Standards. This definition is included in Figure 1. The reason for this definition is to clearly separate these systems from typical residential systems so the specific allowances for commercial modular systems would not carry through into residential equipment. The flexible requirements for commercial modular systems are not appropriate for residential equipment, where instructions for consumer end users must be clear and unambiguous. The open-ended configurations of commercial modular systems would be very confusing to consumer end users of residential POU equipment and could result in some inappropriate and ineffective installations. For example, a consumer may not understand that two dissimilar modular elements should not be installed in a parallel-flow configuration, which could lead to uneven flow, incomplete treatment and other undesirable results. Because of the configurable nature of commercial modular systems and the necessity of installation by qualified personnel, NSF/ANSI 42 and 53 require that they be installed by authorized plumbers or authorized agents of the manufacturer. 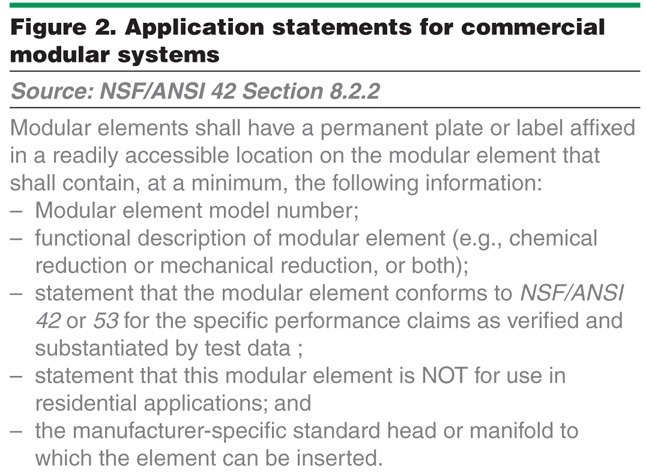 The standards require that this application statement is included on the modular elements themselves (see Figure 2). The commercial modular system requirements in NSF/ANSI 42 and 53 allow for a straightforward certification path for these systems that can have so many permutations of configurations in the field. 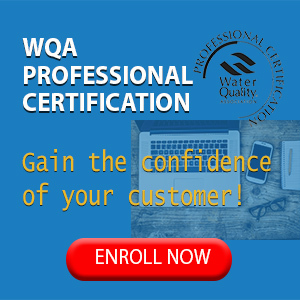 The requirements allow the manufacturer to provide claims, flowrate and capacity information specific to a modular element on the element itself, as opposed to attempting to identify and uniquely name and label each possible system permutation associated with a given manifold system. 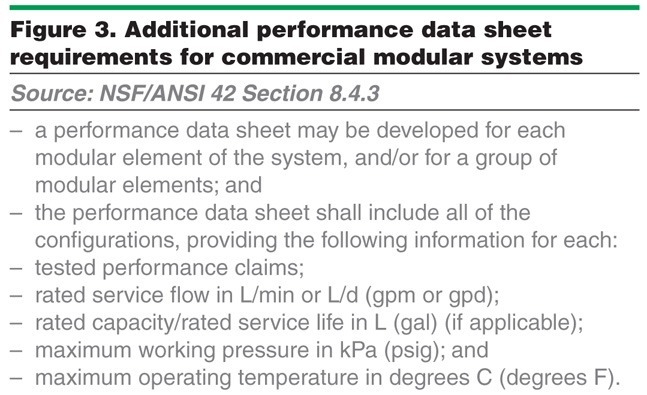 Additionally, the manufacturer can choose to develop performance data sheets for each modular element, instead of facing a requirement to develop a performance data sheet for each possible system permutation, as would be required for residential equipment certifications. 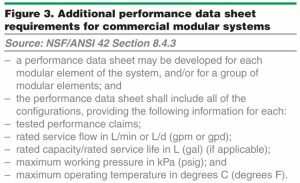 Required information for commercial modular element performance data sheets is described in NSF/ANSI 42 and 53 (see Figure 3). 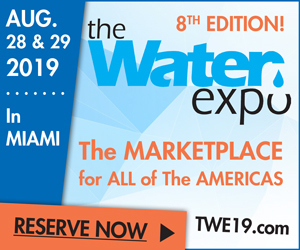 Water treatment manufacturers have developed sophisticated and specialized treatment technologies to fulfill the needs of post-mix beverage dispensing applications. 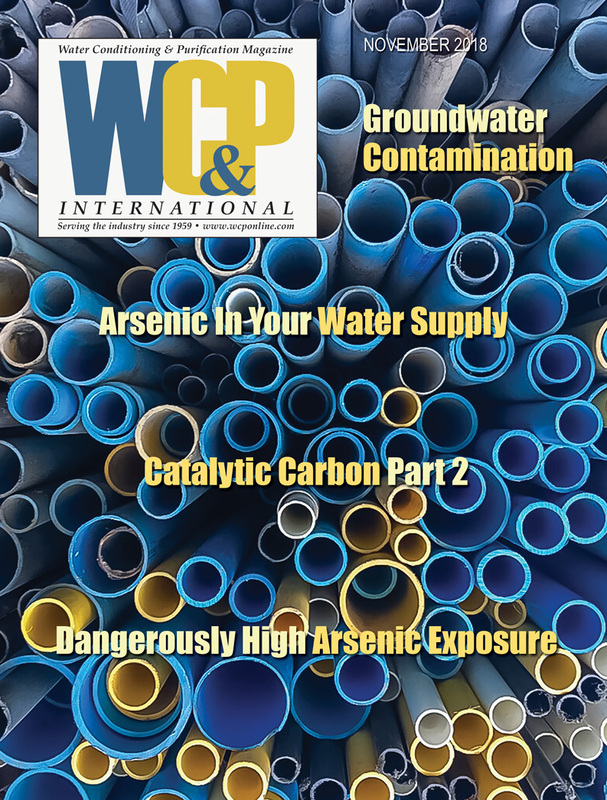 These technologies allow qualified water treatment professionals to configure systems in the field that help assure high-quality treated water appropriate for post-mix dispensed soft drinks and beverages. 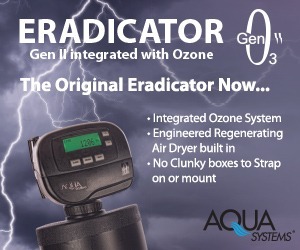 It is the combination of effective treatment technology developed by equipment manufacturers and water treatment expertise possessed by installers that allows this desired outcome of consistent, high-quality treated water for restaurants. The NSF/ANSI DWTU Standards recognize this effective combination of manufacturer technology and field expertise by including requirements specific to commercial modular systems. These requirements help address the unique needs of three different industries: treatment equipment manufacturers, field installers and restaurants. The ability to develop these specific requirements, which are separate from the requirements for residential treatment equipment, demonstrates the sophisticated approach taken by the NSF Joint Committee on Drinking Water Treatment Units. This approach considers the needs of all stakeholders, including manufacturers, product end users and regulators, and utilizes a consensus approach to assure that these stakeholders all have a voice in helping to assure appropriate requirements for all.